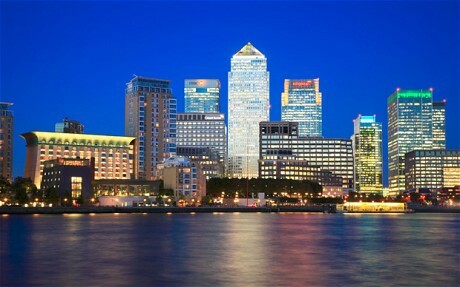 Canary Wharf at Night across the River Thames. Home › Canary Wharf at Night across the River Thames. 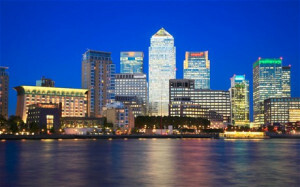 › Canary Wharf at Night across the River Thames.